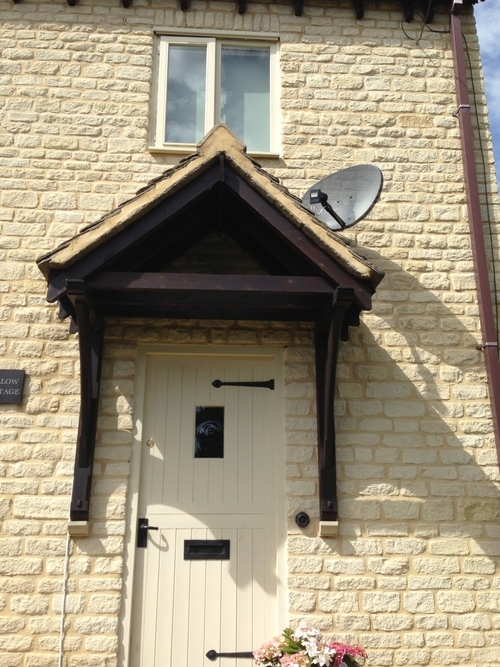 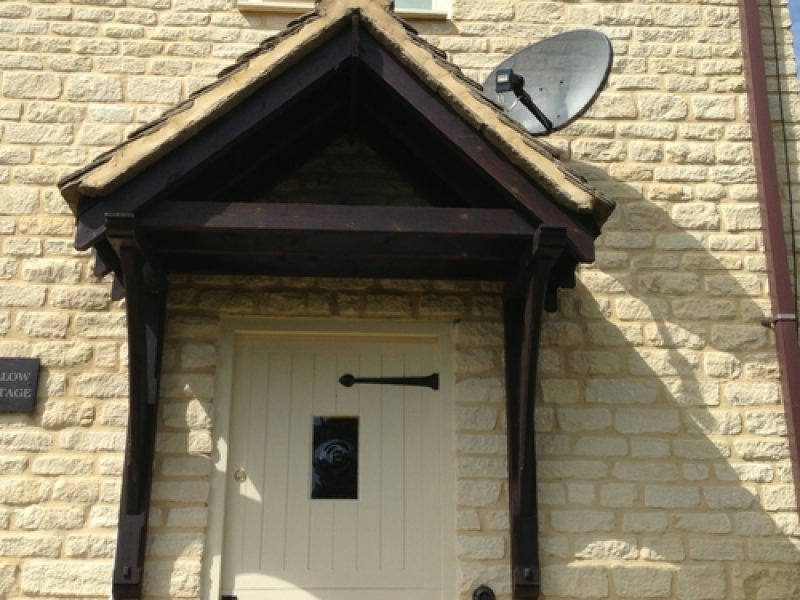 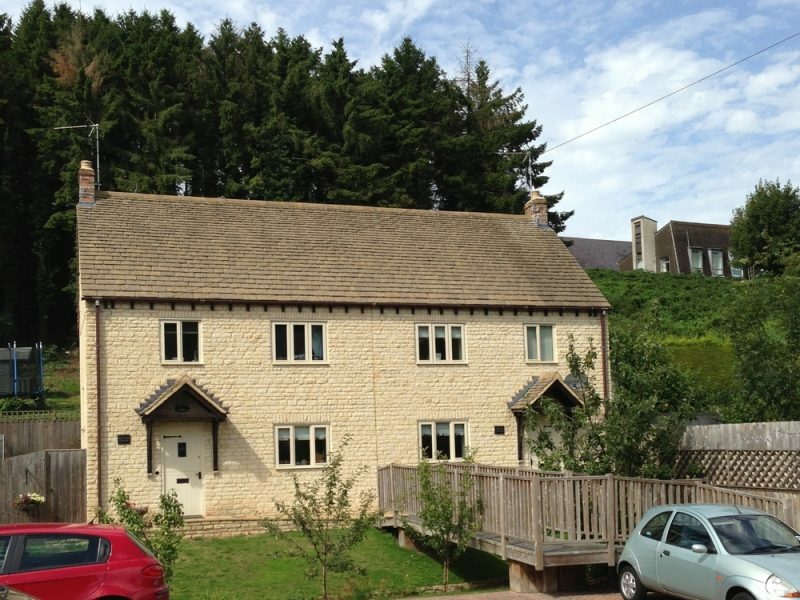 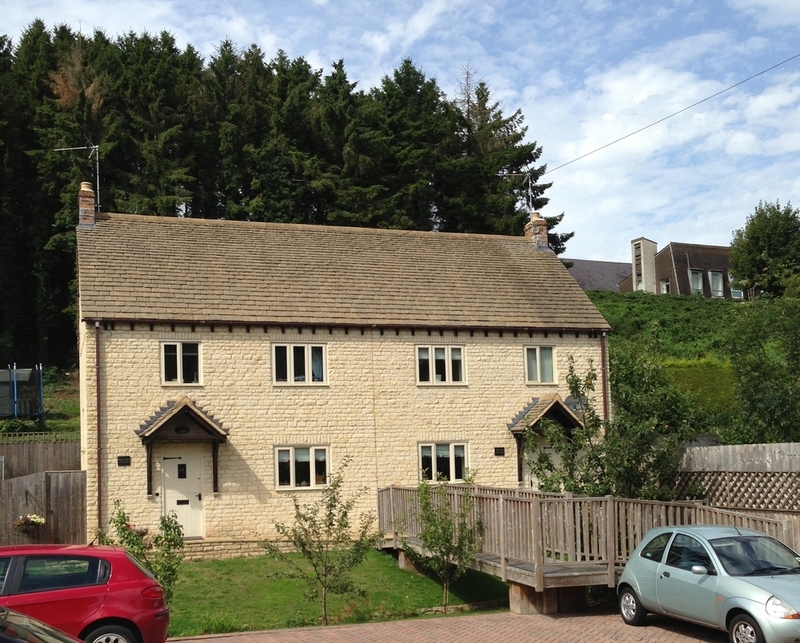 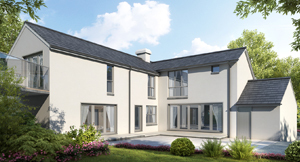 Willow Cottage is a new build semi-detached house located in Wotton-under-edge. 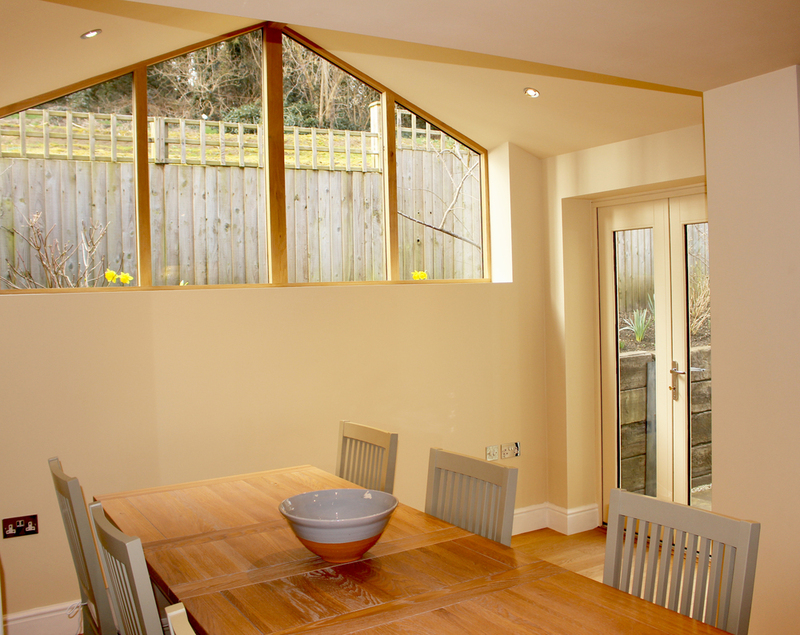 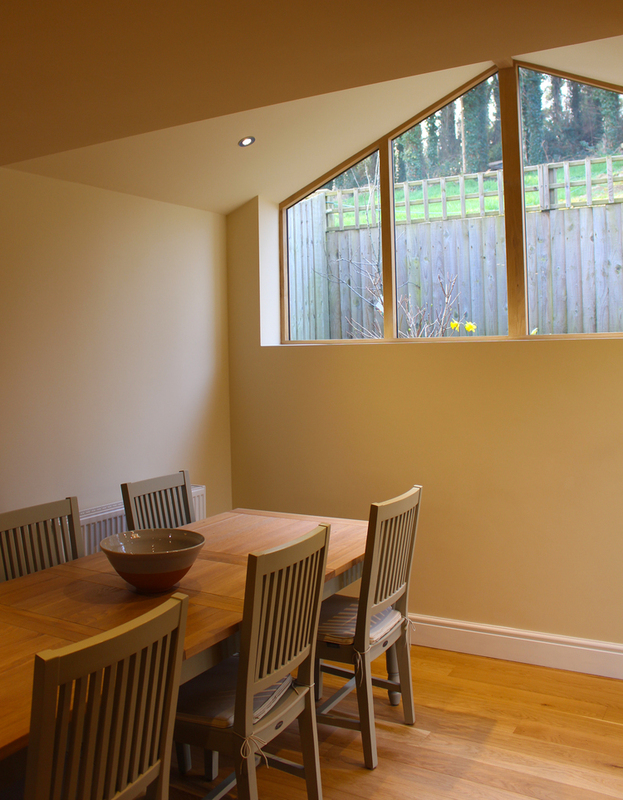 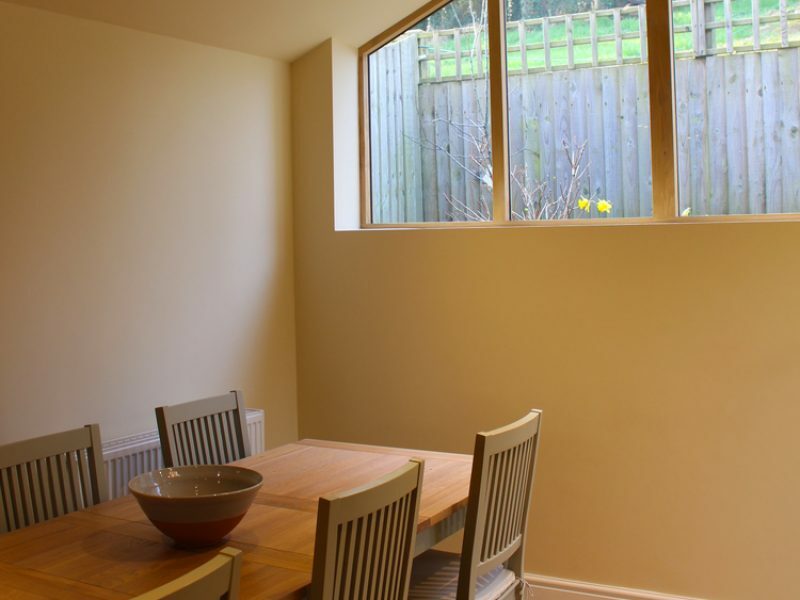 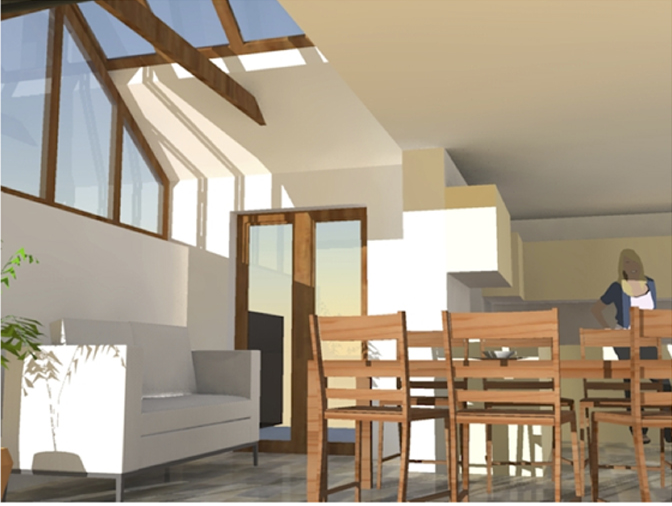 The client was becoming increasingly frustrated with the lack of dining space within the property as the open plan kitchen and dining space is not large enough to accommodate the family. 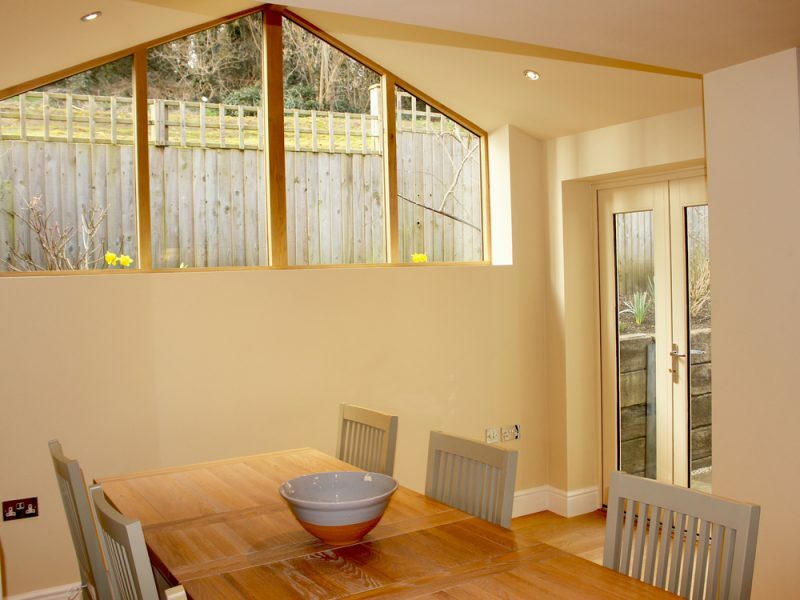 The design philosophy was to create a striking addition that would feel light, spacious and provide the family with ample dining and entertaining space. 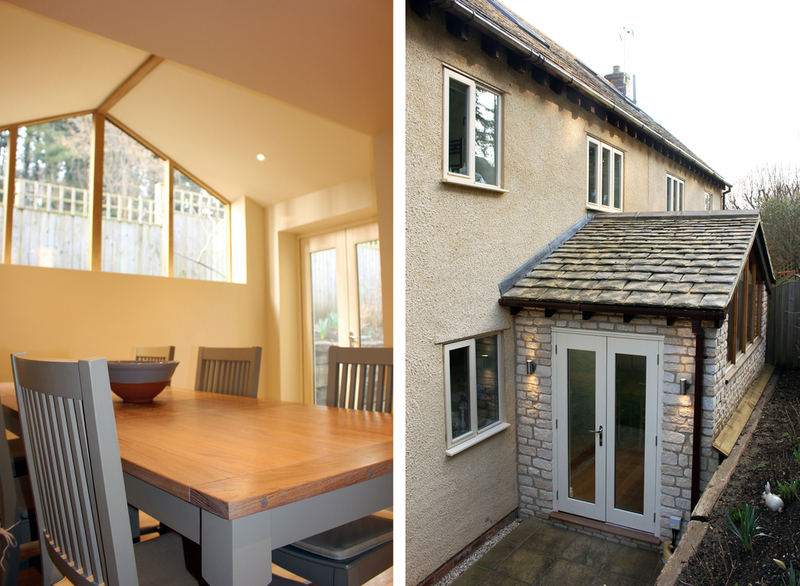 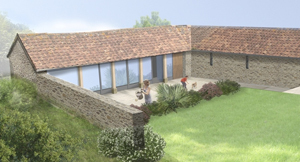 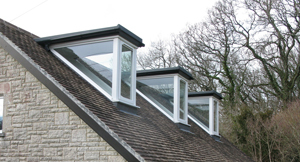 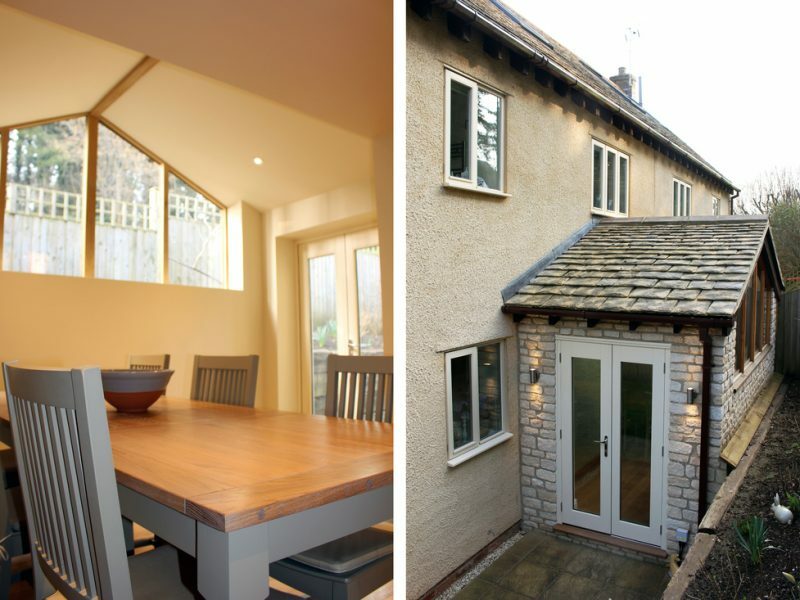 As the clients permitted development rights were removed when the development was completed, we had to apply to Stroud District Council for Planning Permission. 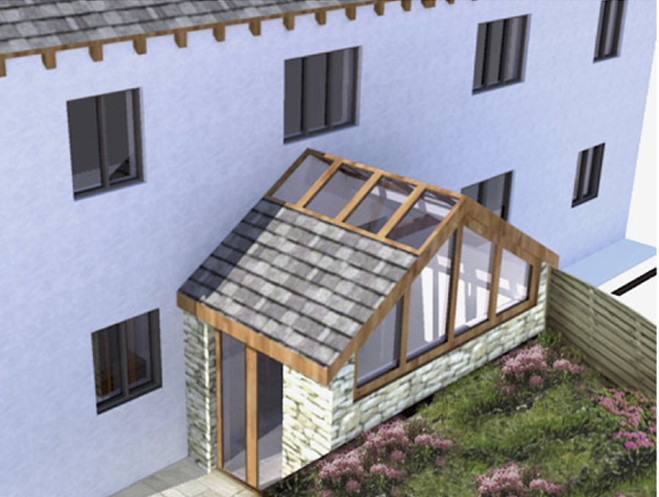 It was granted back in Autumn 2013, and the scheme is currently under construction.